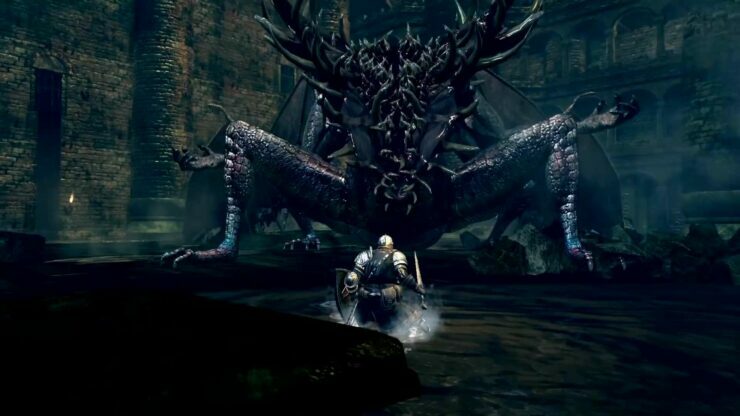 A new trailer has been recently shared online for Dark Souls Remastered, the remastered version of the successful action role-playing game by From Software launching next month on PC and consoles. The trailer, which can be watched below, showcases the PlayStation 4 version of the game. By comparing the trailer with the Nintendo Switch version one, it’s clear how textures and other details differ between the two versions. Dark Souls Remastered keeps the original’s gameplay almost intact while improving graphics. Christian had the chance to play the game, and was slightly disappointed that the remaster won’t include any new content. Dark Souls Remastered launches on PC, PlayStation 4, Xbox One and Nintendo Switch next month in all regions.